‘Tru Plant’ Witches number one Chris Harris believes that team spirit is the crucial ingredient to successful teams as he looks ahead to the new season following his winter move to Suffolk. Harris was set to ride for Peterborough in 2019 but was released due to unforeseen circumstances. However, the Cornishman says he is happy to be at a club where he enjoys racing. The 36-year-old was a Premiership title winner with Poole in 2018 and says the first target for the Witches on their return to the top flight is the play-offs. The 2007 British Grand Prix champion has not been a regular visitor to Foxhall in recent years with the club racing in the Championship but says he has always enjoyed visiting the track. Harris starts the season as the team’s number one but expects the riding order to change frequently throughout the season. However, the new signing welcomes competition within the team for the number one spot, especially from captain Danny King. 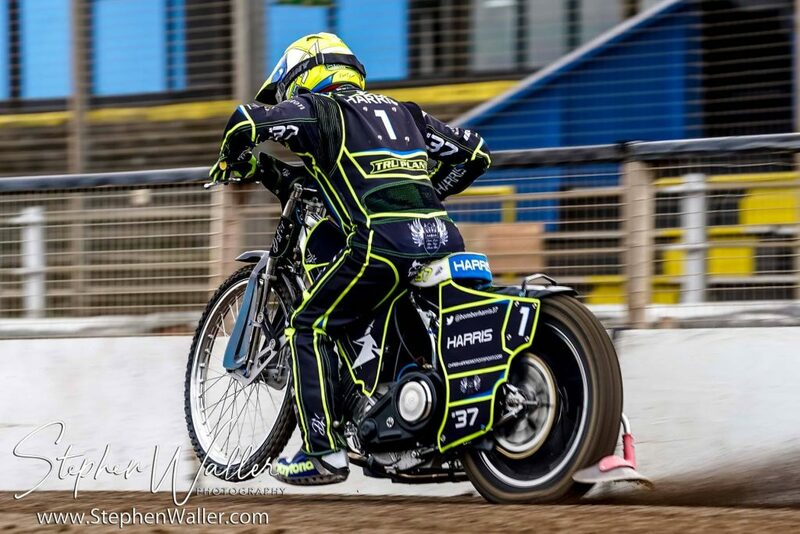 A three-time title winner with Coventry, Harris believes that team spirit is vital to the team’s chances of silverware in 2019. The three-times British champion is keen to add a fourth title to his collection but says that staying fit and healthy is important for him.